The Luxury Travel Showcase is our yearly gathering highlighting the finest luxury travel experiences in the world. The Showcase is a chance for discriminating travelers to mingle with representatives of the best names in luxury, adventure and experiential travel. Whether by land or sea, we have the world on display for one special evening. 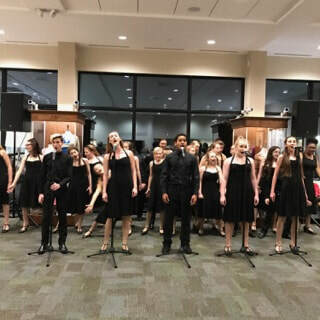 Enjoy music and a unique performance by the students of the Maltz Jupiter Theatre Conservatory. A complimentary selection of wines from around the world and appetizers will be served. 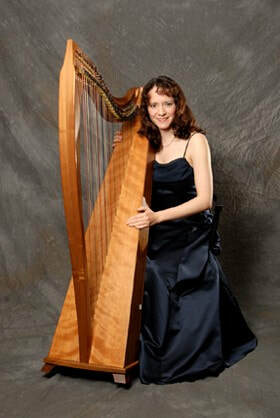 We have two wonderful door prizes that will be given away after the performance by the students of the Conservatory. 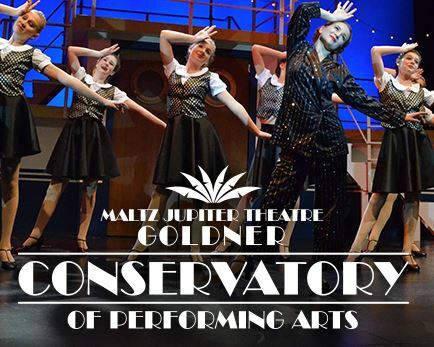 Maltz Jupiter Theatre Conservatory of Performing Arts.